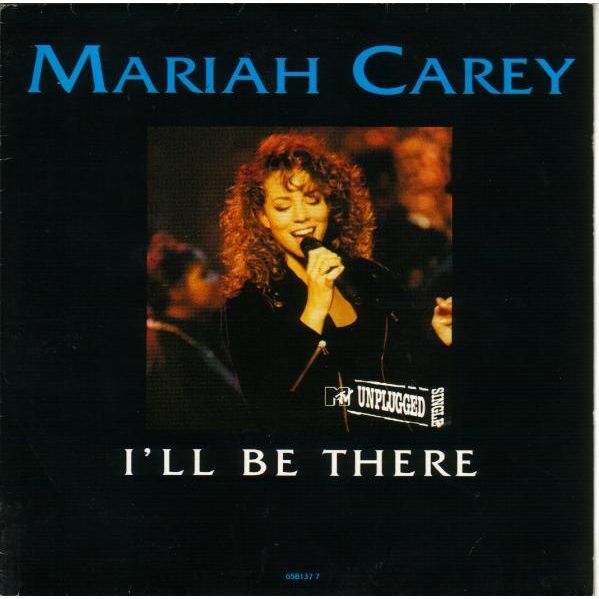 1) In this song, Mariah pledges to "have faith in all you do." Have you recently given someone support or a pep talk? 3) Her nickname in high school was Mirage because she cut school so often. Did you ever play hookey? 4) Mariah doesn't apologize for spoiling her dogs, who have been known to travel by limo. Do you know anyone who treats his/her pets like people? 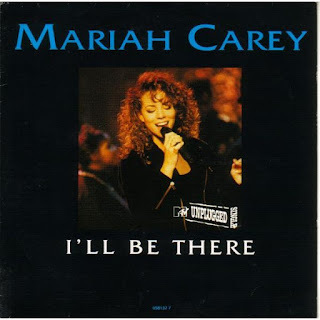 5) Mariah has something to fall back on. She studied cosmetology and worked as a hair sweeper in a salon. When you get your hair cut, do you socialize with the stylist? 6) When married to her first husband, Mariah went vegetarian. Tell us about last night's dinner. Would it qualify as a vegetarian meal? 7) This week's song was introduced by The Jackson 5. Think of your favorite Michael Jackson song. Did he record it solo or with his brothers? 8) In 1992, when this song was popular, The Mall of America opened. Located in Minnesota, it's the biggest mall in the nation, with more than 400 stores. Think about the last thing you purchased. Were you shopping out of necessity, or for fun? Thanks so much for joining us again at Saturday: 9. As always, feel free to come back, see who has participated and comment on their posts. In fact sometimes, if you want to read &amp; comment on everyone's responses, you might want to check back again tomorrow. But it is not a rule. We haven’t any rules here. Join us on next Saturday for another version of Saturday: 9, "Just A Silly Meme on a Saturday!" Enjoy your weekend! 1) In this song, a girl sings that she'd rather spend a quiet evening at home than go out on a date. How about you? Do you enjoy quiet time? Or do you prefer keeping a busy calendar? 2) She dreams of how her life with Johnny would be. What did you most recently daydream about? 3) Shelley never considered herself a singer and is more comfortable acting. A costar on The Donna Reed Show, she was pressured to make this record by the show's producer, who wanted extra exposure for the show by having this song on the radio. Tell us about a time you ventured outside your comfort zone. 4) Elvis said she was his favorite leading lady, and she appeared with him in three films. What qualities do you appreciate in a coworker? 5) She met her close friend and fellow teen star Annette Funicello when they were 12 and attended the same Catechism class. What do you recall from your middle-school years? 6) After The Donna Reed Show, Shelly went on to a recurring role on One Day at a Time and was twice nominated for an Emmy for her work on Coach. Her husband is Mike Farrell, who played BJ on M*A*S*H. Which of those four sitcoms would you enjoy binge watching? 7) In 1962, the year this song was popular, is also the year Jack Nicklaus began his successful pro golf career. Do you enjoy playing golf? Watching it on TV? 8) A 2013 study said most Americans will have 12 romantic relationships in their lifetime. Does this mean you've had more or less than your share? 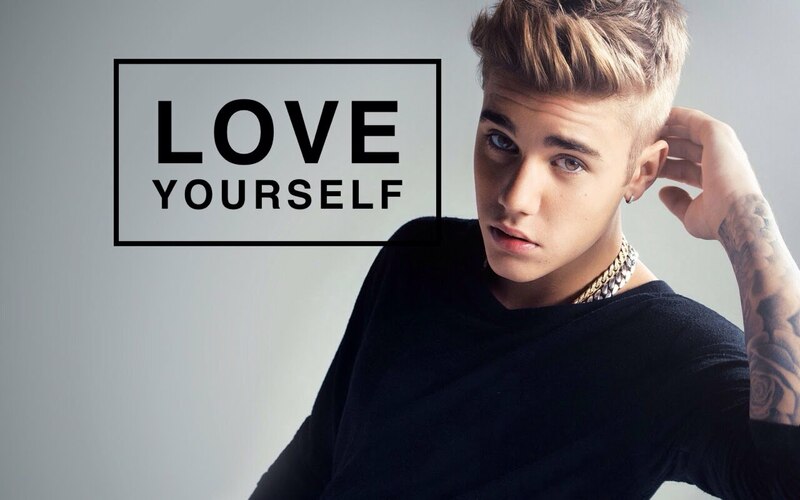 1) In this song, Justin sings that he doesn't like to admit he's wrong. When did you most recently cop to a mistake? 2) He also complains that his girl doesn't like his friends. Who is someone that you've met recently and liked? 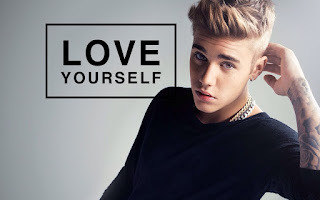 3) Justin first performed this song live on The Ellen Degeneres Show. Who is your favorite talk show host? 4) Young Mr. Bieber recently had his credit card rejected ... at a Subway Sandwich Shop. Think about your last trip to a fast food restaurant. Did you pay with cash or plastic or your phone? Even though we're featuring a lack-of-love song, this is the last Saturday 9 before Valentine's Day and so this morning we shall focus on the upcoming holiday. 5) In Victorian England, it was considered bad luck to sign a Valentine. Have you ever received an anonymous card from a secret admirer? 6) Retailers report that approximately 3% of pet owners buy Valentines for their furry friends. Have you ever purchased a gift for a pet on a special occasion? 7) It was once believed that if a maiden ate a heavy meal before bed on February 13, her dreams that night would reveal the identity of the man she would eventually marry. Do you find that eating too close to bedtime disrupts your sleep? 8) The postmaster in Verona, Italy, reports that Shakespeare's Juliet Capulet still receives love letters. Without looking it up, can you give us a quote from Romeo and Juliet? 9) Necco's Sweethearts -- those little candy hearts that say things like "Be Mine" -- are Valentine Day's top-selling confection. Sam never could stand eating these candies. Do you like them? 1) Do you consider yourself lucky? 2) When did you last risk money in a game of chance (lottery, raffle ticket, slot machine, etc.)? How did you do? 3) There's a major football game this weekend. Will you be watching? Do you have any money riding on the outcome? 4) The composer of this song, Jeff Fortgang, is an interesting guy who's had two disparate careers: first pop musician, then Yale-educated clinical psychologist. It's possible that many of the patients who see him for help with anxiety or depression have no idea that he wrote this song. What's something your coworkers (or, if you're not working, casual friends) would be surprised to know about you? 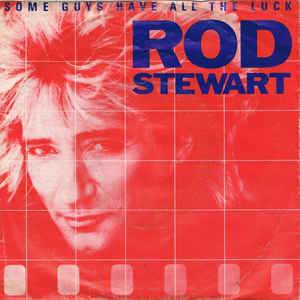 5) Similarly, fans are often surprised to learn that this week's featured artist, Rod Stewart, is a history buff who loves reading about WWII. Is there a period of time or historic event that has captured your interest? 6) Rod met his current wife as the result of a dare. Penny Lancaster, then in her 20s, spotted the decades-older celebrity in a bar and only approached him because her friends bet her she didn't have the guts to talk to him. Are you, like Penny, vulnerable to peer pressure? Can your friends talk you into doing things you might not otherwise do? 7) Rod vividly recalls being 11 years old and going to see Little Richard perform in a film comedy called The Girl Can't Help It. When you were a kid, did you enjoy going to the movies? What do you recall seeing? 8) The lyrics tell of when Rod's car overheats and he calls a friend, who doesn't come through. Tell us about a time recently when you were there and helped a buddy out. 9) The lyrics mention that "some guys do nothing but complain." Who do you know who is like that? Do you have a friend, relative or coworker who just always seems to find fault?